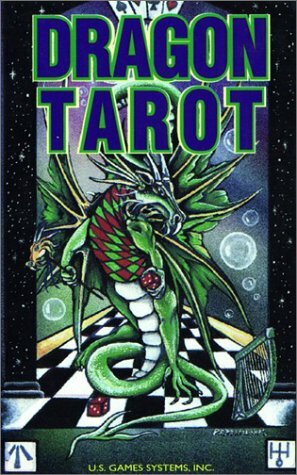 Where To Buy Dragon-Themed Tarot Cards Decks? 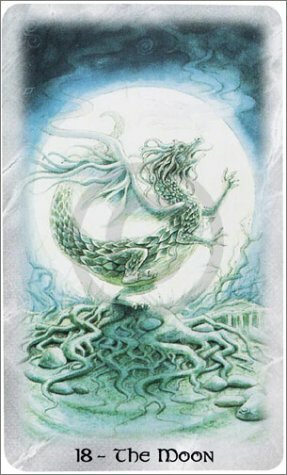 Looking for Tarot Cards decks with Dragon themes? 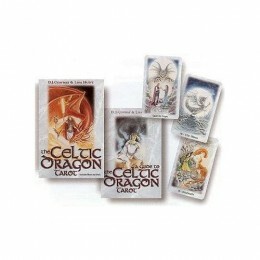 If you're looking for Dragon-themed Tarot Cards decks, then you have arrived at the right hub. This hub is all about the many different Tarot Cards decks with Dragon themes. You'll be seeing a number of these decks featured here along with some information on these cards as well as where to get your very own Dragon-themed Tarot deck. If you're just a beginner to Tarot Cards, then there might still be a lot of things about this vast topic that confuses you and causes you much frustration as you try to figure out what to do first and where to start. It's understandable to be more than a little bit overwhelmed when you first step foot into the world of Tarot Cards because there are just so many different sites and books out there, all with a variety of information about this subject. It can certainly get very puzzling and complicated. But don't fret. You can always just start from the very beginning by choosing to first know what the very basics of Tarot Cards for beginners are and even what kind of deck you should buy. The above-mentioned hub will only discuss and talk about the very basics so you would hopefully not be bewildered and overwhelmed. On the other hand, if you're already an expert in Tarot Cards, then you certainly don't need to read up on all this other information about it. 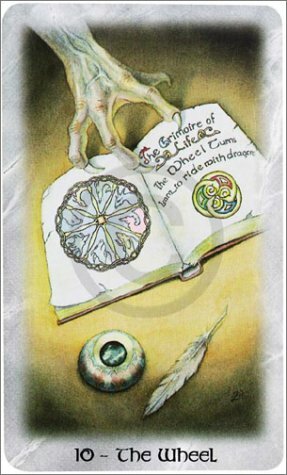 The Celtic Dragon Tarot by D.J. Conway (Author), Lisa Hunt (Artist). Dragons are really popular and well-known mythical creatures. There's a whole lot of information about dragons. People have written books about, on or featuring dragons. There are a lot of stories that involve dragons or that have dragons as one of the characters. We even have Dragons in mythology. For example, we have Japanese Dragons called Ryu and we also have Scandinavian and Germanic Dragons called Lindworms. We have dragons in literature too. 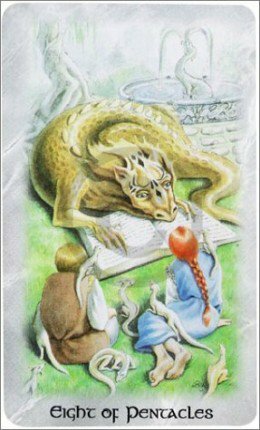 For instance, there are various Dragons appearing as characters in Patricia C. Wrede's Enchanted Forest Chronicles series. Some of Terry Pratchett's Discworld novels also feature some Dragons. Also, in the anime and card game called Yu-Gi-Oh, there are a variety of Dragon-themed cards that you can see. For examples, we have the Blue-Eyes White Dragon, the Red-Eyes Black Dragon, the Judgment Dragon, the Stardust Dragon and the Dark-Armed Dragon. Are you collecting Tarot Cards decks? If so, then you might want to consider adding these Dragon-themed decks to your collection. If you read Tarot Cards, then you might find some of these Dragon-themed decks appealing to you and you might even want to try reading with them. If so, then by all means, acquire these decks for yourself. Even if you're new to Tarot Cards, there's no reason why you can't read with these Dragon-themed decks as opposed to other kinds of decks. Do you like Dragon-themed Tarot Cards decks? If you find that these cards resonate and appeal to you, then you should consider getting them for yourself. If you're a fan of dragons, then you should certainly take a look at these decks with Dragon themes. It's all right even if you don't read Tarot Cards. Maybe you just want these cards because of all the Dragon artwork. Aside from getting a 78 Tarot Card deck with this item, you'll also get the book about the Dragon Tarot Deck. This book has 184 pages and helps explain the meanings of each of the cards. The three items from Amazon.com that you can see featured to the right are all of the same product, the Dragon Tarot by Terry Donaldson (Author), Peter Pracownik (Author), with the difference lying in what is included with each of the items in question. The first item is Dragon Tarot Deck: 78-Card Deck. This one doesn't just come with the deck of Tarot Cards. It also comes with the book about this particular deck. The second item is Dragon Tarot [With Instruction Booklet]. You don't get the book with this purchase but you do get the short instruction booklet along with the deck of cards. The third item is The Dragon Tarot. This one is only the book for this Tarot deck so you won't be getting any cards. This tarot cards deck includes a short instruction booklet to help you understand the Dragon Tarot Cards, but it might not be enough for beginners. The book on the Dragon Tarot contains 184 pages. The book helps to explain the meanings of the cards. It might be a bit too simple though and might not contain much information. Those with much experience to Tarot Cards shouldn't find this a problem but beginners might need to look into more books on Tarot Cards to understand things more. The instruction booklet contains only small amounts of information and details so getting the book should be of much use. This deck of cards is definitely filled with a lot of dragons. You can see some sample images of the cards from this Dragon-themed deck as featured to the right. As you can see, the cards depict dragons in various forms, shapes and sizes and even colors. The artwork of this deck is lovely and really fits the theme of Dragons. The cards are a bit smaller than the normal size of Tarot Cards but those who prefer smaller cards would certainly not mind this as it would allow them to easily be able to handle the cards. The items featured to the right, the The Celtic Dragon Tarot Kit and the Celtic Dragon Tarot card deck & book set by D.J. Conway (Author), Lisa Hunt (Artist) both include the Tarot Cards deck and the book on this particular deck. The book has 216 pages. It has a guide to the cards and it even talks about the Major Arcana and the Minor Arcana. There are Tarot layouts such as The Expanded Celtic Cross and the Influence of the Elements. 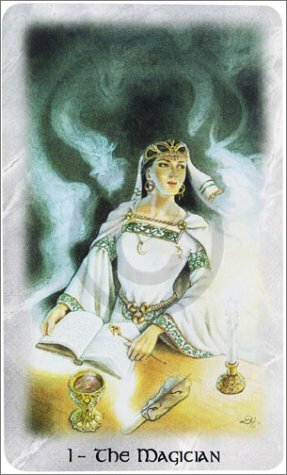 The book also includes information on each of the cards such as the keywords and the divinatory meaning. The four elements are associated with the four suits for The Celtic Dragon Tarot deck. The Air element corresponds with the Wands suit, Fire with Swords, Water with Cups and Earth with Pentacles. From the title of this deck, you can expect that you won't just be seeing random Dragons from all over the world. Rather, you'll be seeing Celtic Dragons. 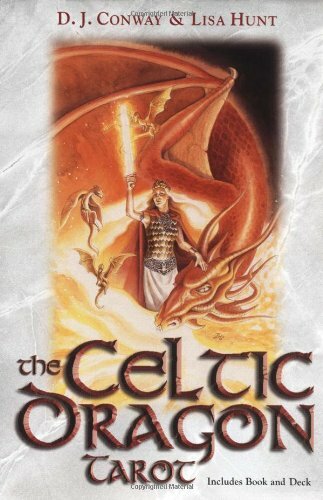 This item includes both the Celtic Dragon Tarot Cards deck and the book that can give you a better understanding of this deck. The artwork of the cards is very lovely and detailed. The cards look simply amazing and brilliant with so much color and depth to it. Some of the cards have been renamed. For instance, The Devil card is now Chains, The Hierophant is now The High Priest and the Wheel of Fortune is now The Wheel. You can see sample images of the cards to the right. In these images, you can really see the beauty of this deck and just how wonderful it looks. The three items from Amazon.com that you can see featured to the right are all on the same deck of cards, varying only in what kind they are. The first one is Dragons Tarot (English and Spanish Edition). This one includes the Tarot Cards in their regular size. 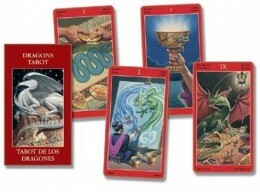 The second one is Dragons Tarot Deluxe (English and Spanish Edition). This is the Deluxe version of the Dragons Tarot. As you can see from the image of this product to the right, it comes with a pouch or bag where you can place your deck of cards. The publisher of the Dragons Tarot, Lo Scarabeo, is actually a very well-known publisher of Tarot Cards. 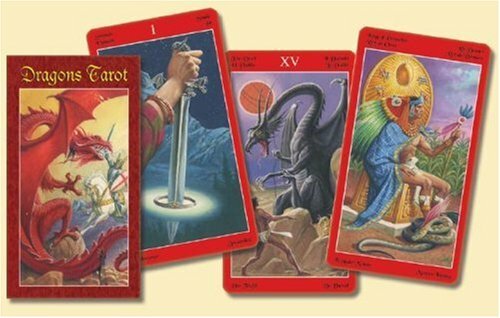 Scarabeo has published many different kinds of highly-acclaimed Tarot decks of much high quality that many people love. This deck was designed by Manfredi Toraldo and illustrated by Severino Baraldi. 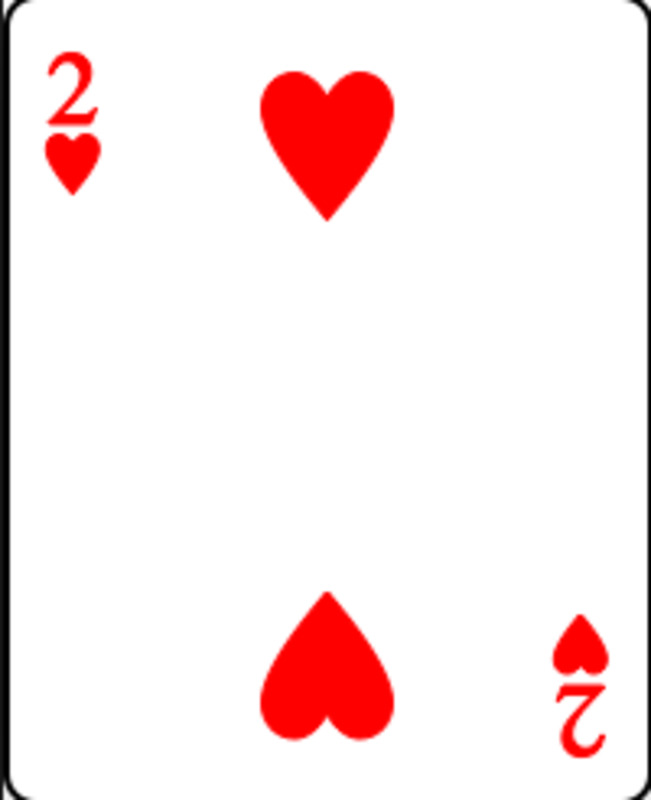 The Court Cards use King, Queen, Knight and Infanta. Certain types of Dragons can be seen for each suit of cards. For Pentacles, we have the Winged Serpent from America. For Swords, we have the Winged Dragon from Europe. For Chalices, we have the Oriental Dragon from Asia. For Wands, we have the Dinosaur from Africa. If you look at the Amazon product page of item number 2 to the right (the Deluxe version of this deck). you can see more sample images from customers of the Tarot Cards from this deck. Which of these Dragon-themed Tarot Cards decks will you buy? 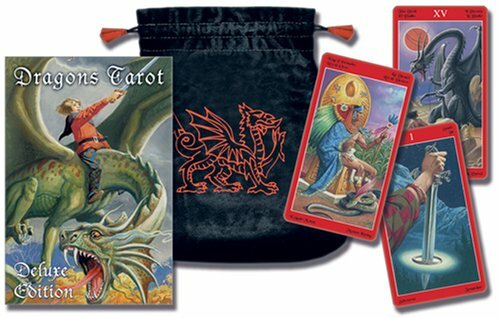 Check out the different kinds of Tarot Cards decks with Dragon themes that are featured here. If you love dragons, then you might find the artworks in these cards interesting as they depict various kinds of dragons. You can add these decks to your collection if you're a Tarot Cards collector and don't yet have these Dragon-themed decks. 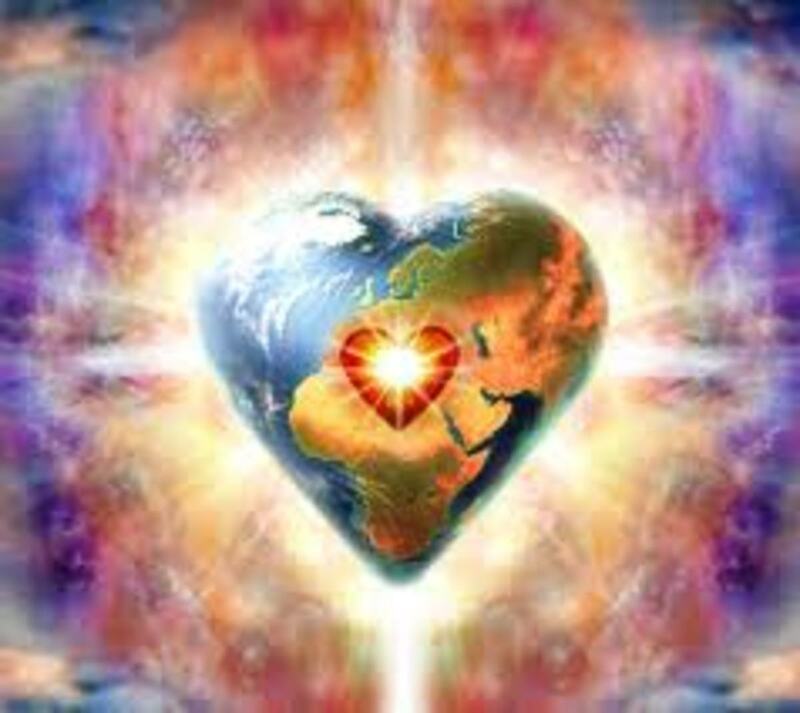 See for yourself if you find any of these cards appealing or if you feel that they call out to you and resonate with you. Note: Some of the information on Dragons was obtained from http://en.wikipedia.org, specifically the examples of Dragons in mythology and literature, under the Wikipedia articles entitled "List of dragons in mythology and folklore" and "List of dragons in literature". 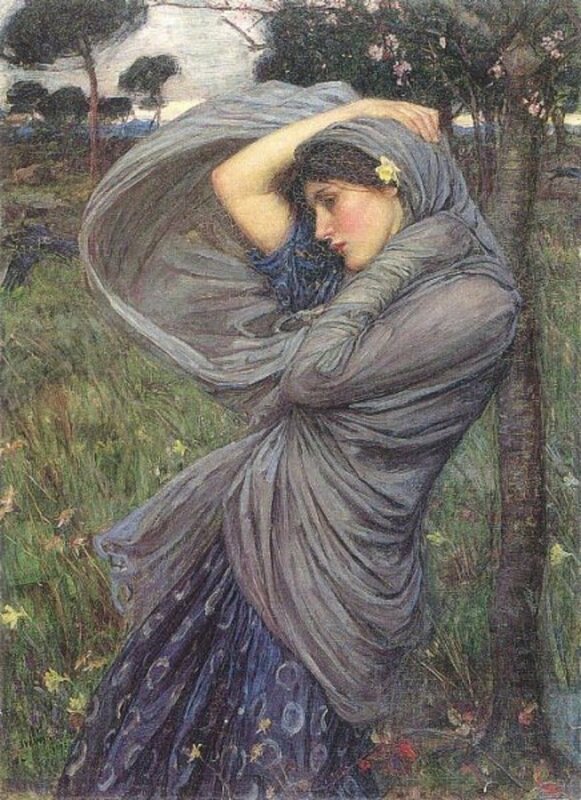 Where To Buy Goddess-Themed Tarot Cards Decks? Where To Buy Tarot Cards Decks With Fairy Tale Themes? Looking for Tarot Cards decks with Fairy Tale themes? See a variety of these decks here, all with awesome artworks, as well as some information on these cards and where to find and buy them. @angryelf - yes, Tarot Cards can be really interesting. And since there are so many different kinds of decks out there, people can just choose what kind of deck they like to make learning about Tarot Cards even more interesting for them. You're welcome :) and very true. Maybe one of these days I can get a deck and learn them. Never experienced them, but they do interest me enough to learn them! @angryelf - thanks for the comment and the upvote. There are a lot of many different kinds of Tarot Cards decks out there with many different themes. The artwork and the kinds of images in those decks would differ depending on the theme.